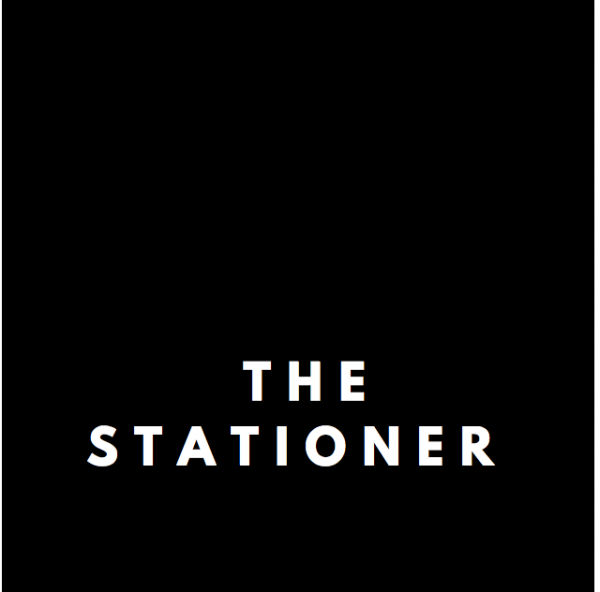 THE STATIONER is an exclusive boutique line of luxury stationery, inspired by modern and graceful designs across art, interiors, fashion, and living. Having opened its virtual doors in 2018, the idea behind its inception was to bring an elegant line of stationery supplies in a market swarmed with products of a primitive character. We are more than just a stationery brand, we make social stationery which inspires people to connect with each other in a more thoughtful way and more often. We aim to infuse all the creative designs you hunt for on the high street, in magazines or on blogs, straight to you in one curated collection. Our products complement the décor of modern, living and office spaces, and build a deep fascinating impression in the eyes of the on-looker. Express your creativity with our products, and add the silver lining to your desk. With tastefully designed products, not only do we make working fun but also gifting, a simple choice. If you have any queries, please feel free to contact us, we are always here to help. We hope to make you smile or look at the most mundane products in a new, and fonder, light.